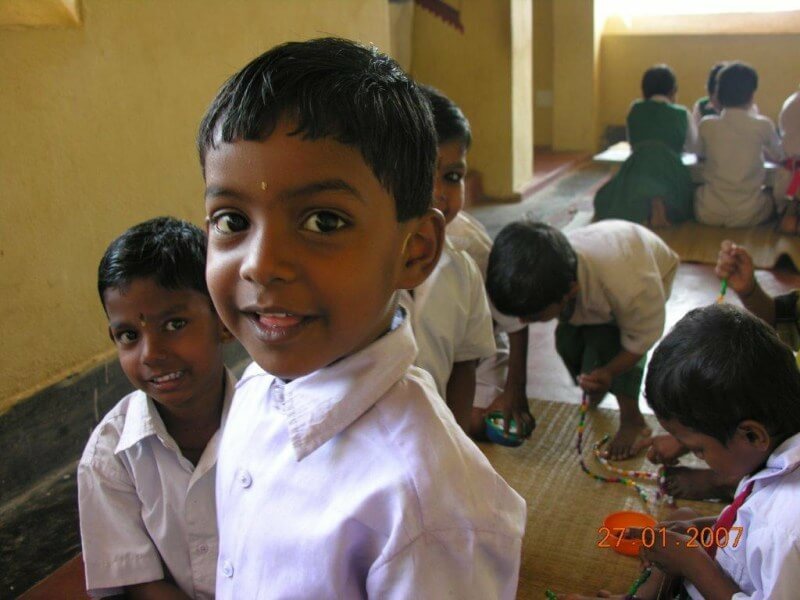 25% of all profits on Auromère incense are dedicated to the growth and development of a small school in rural India. The manufacturer of Auromère incense contributes in equal measure. 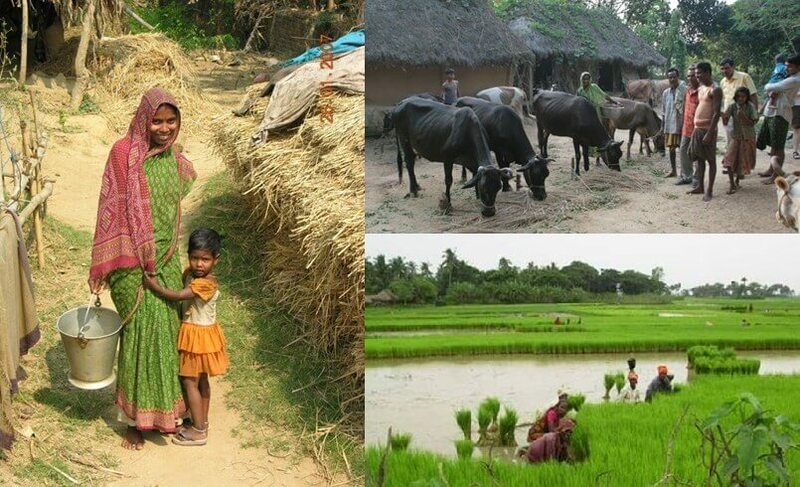 Ichhapur is a small village in the state of Orissa, one of the poorest regions in India. Most of its inhabitants are farmers/peasants. 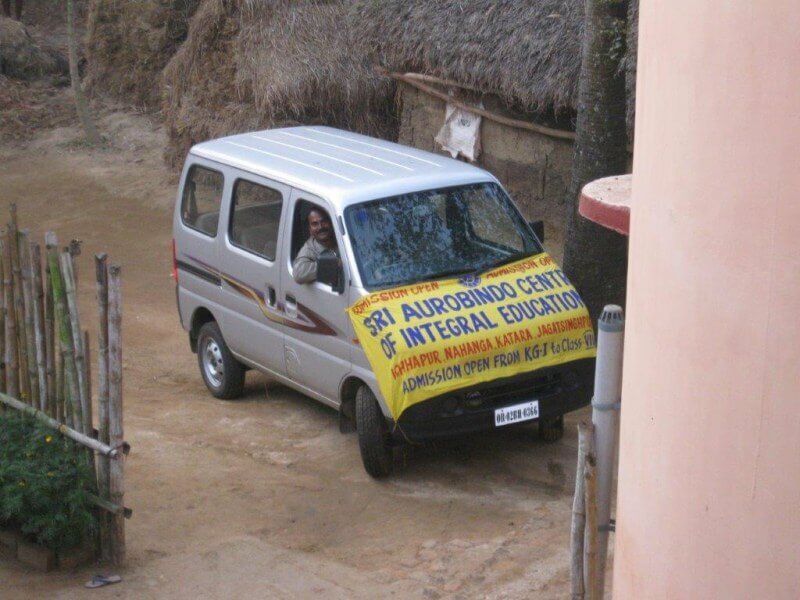 The Sri Aurobindo Centre of Integral Education at Ichhapur is founded on the principles of Integral Education – which gives equal importance to the education of mind, body, life and spirit. 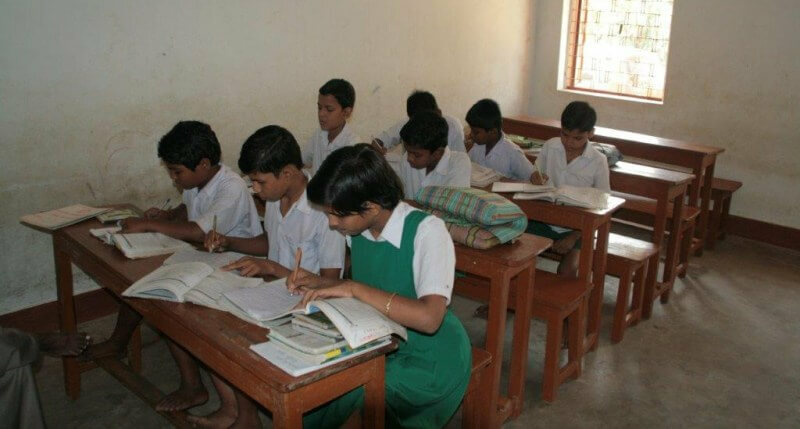 Students in this school are treated with equal respect and without any discrimination, particularly in regards to caste, religion, gender or social background. Minimal tuition is charged for the students (who come from very disadvantaged families), and scholarships are offered to particularly impoverished children. Needless to say, the school relies heavily on donations from outside in order to survive. Presently serving 130 students from kindergarten to class 10, there are plans to expand the boarding dormitory which currently houses 5 children. 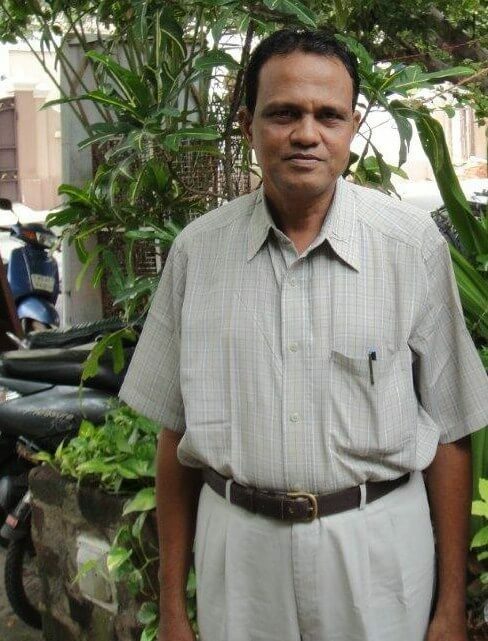 In 1989, the first school in Ichhapur was founded by Prasant Parija, his brother Sarat, and several friends on a small plot of land he had inherited from his grandfather. Educational materials were scarce, but a few teachers were hired and did the best they could within their modest means. Being just a tiny village school, it was constructed much like all other buildings in the area: a mud hut with a a roof made of leaves, enough to keep out the intense heat. 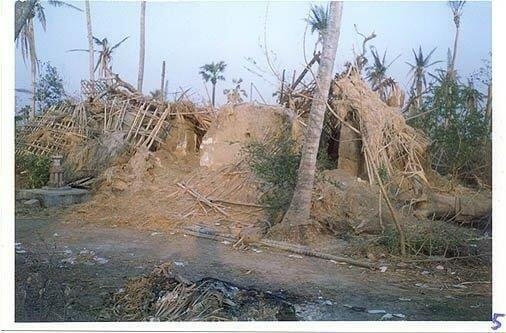 In 1999 a super-cyclone hit the Eastern coast of Orissa. Ichhapur and the entire village – including the school – were completely destroyed. Although the effects were devastating, the team persevered and embraced the challenge as a new beginning for the school. Fundraising was undertaken to rebuild – this time with a proper, functional concrete building. Over time, more children began attending from surrounding regions, and thanks to a grant from patrons in Germany, a new building with additional classrooms and a dining hall was constructed. 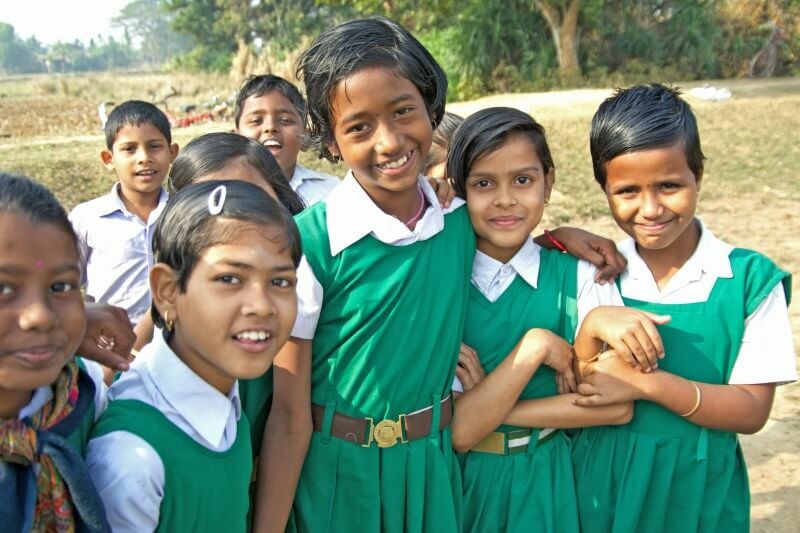 The Ichhapur school has since become a leading educational resource for the surrounding rural region, and a bus has been purchased to bring students in from farther outlying villages. Progressively, new grades have been added to the curriculum, and since 2011 the school has been able to offer classes up to the crucial 10th grade level. At this point, all students are required to participate in an examination by a State commission. 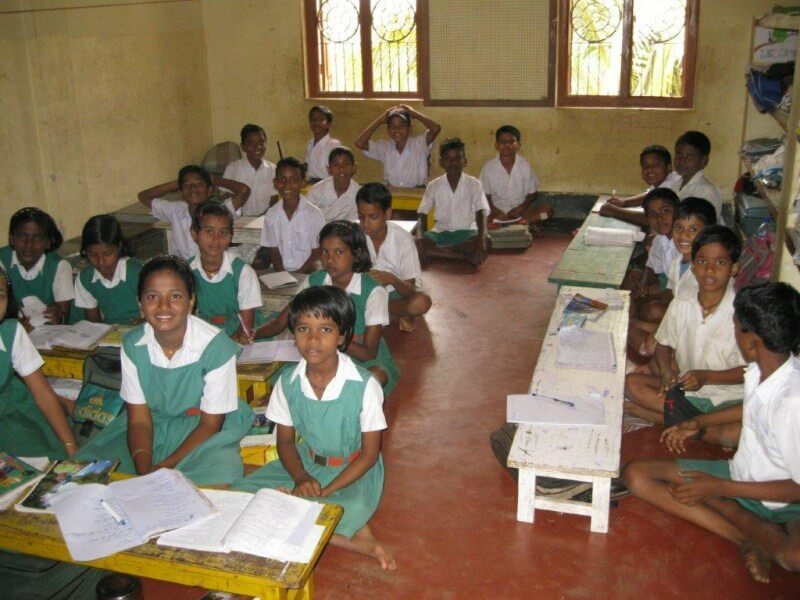 The children of the Ichhapur school consistently achieve high rankings compared to the other schools in Orissa. Upon successful completion of their examinations, students then have the freedom to choose whether they’d like to continue their education at higher level secondary schools and colleges. 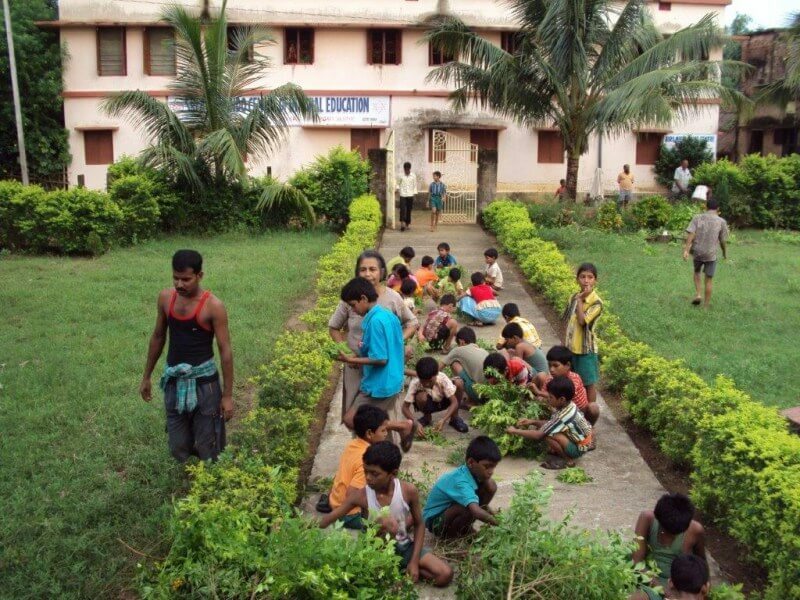 If you would like to support this school directly, charitable donations can be sent through our 501(c)(3) non-profit parent organization: Sri Aurobindo Sadhana Peetham.